Barbara Sinatra was an American model and showgirl best known as the fourth and final wife of legendary singer Frank Sinatra. 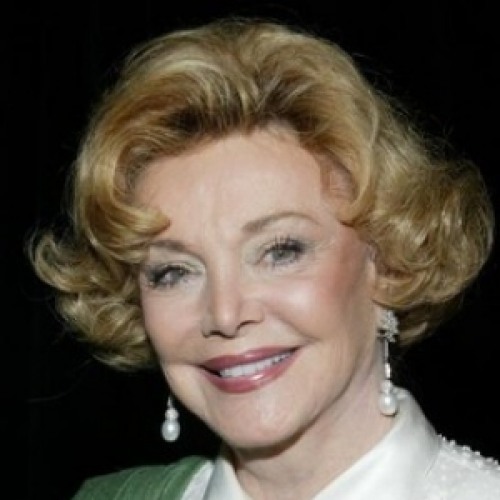 She was the founder of the Barbara Sinatra Children’s Center in Rancho Mirage, California in 1986, with her husband Frank Sinatra. Born Barbara Ann Blakeley on March 10, 1927, in Missouri, Barbara moved to Long Beach with her mother as a teenager and enrolled at the Robert Edwards School of Professional Modeling. She was married to Frank Sinatra from 1976 to 1998, Zeppo Marx from 1959–73, and Robert Harrison Oliver from 1940-50. She died on July 25, 2017 in Rancho Mirage, California, USA. She graduated from Wichita North High School in 1946. *She Founded the Barbara Sinatra Children’s Center in 1986, with her husband Frank Sinatra. *Barbara Sinatra Children’s Center provide services for abused and neglected children. *She wrote the 2011 book Lady Blue Eyes: My Life With Frank.